Is ‘TUL’ Really The Best Way To Trigger Muscle Growth? Read This! 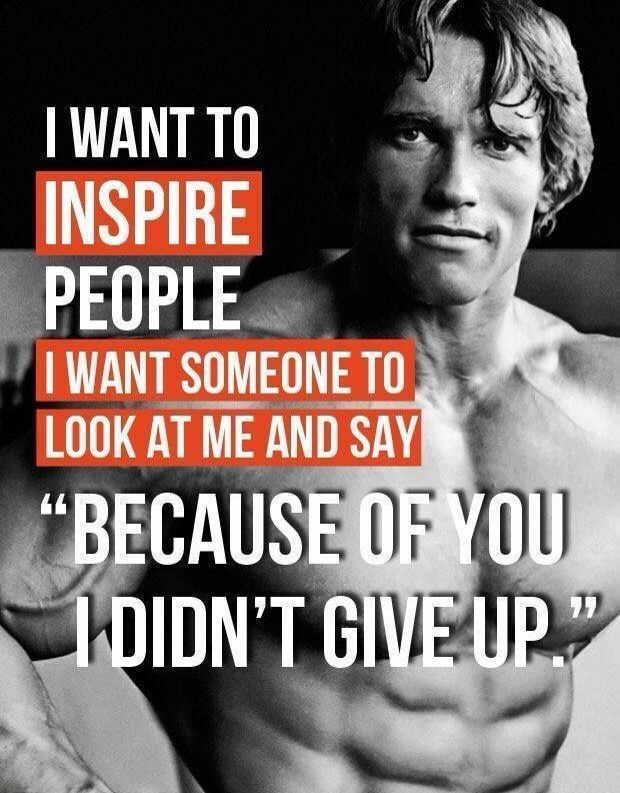 How To Apply and Use T.U.L For BIG Gains! Perhaps you would, if you knew what it was? TUL is an acronym that you ought to become familiar with. Especially if your goal is to pack on Muscle size FAST. TUL stands for “TIME UNDER LOAD” and it is a key training principle. In fact trainer Dan John points to time under load as the vital factor for adding muscle size. John, a former weightlifting champion, knows what he is talking about. He notes that the stress that comes from time under load is one of the most effective triggers for gaining lean muscle mass. And that’s what you want, right? Lean muscle mass is what it is all about, and time under load is how you get there. If you want to trigger more muscle mass, TUL is that trigger. Many guys miss out on the benefits of TUL because they get the set completed before the muscles get fully fired up. There is a time for brief sets, and they work especially well with explosive exercise. But for really giving the muscles a hard-core boost, a longer set works wonders. And a longer set translates into more reps. The typical guy who trains uses a typical repetition range – usually 6, 8 or 10 repetitions. That’s pretty standard and if you look around in the gym, that’s what you will see – 6,8 or 10 reps.
That’s what makes TUL so effective if you suddenly start to employ it. The body is used to that 6,8 or 10 reps, so when it gets challenged with a significantly higher rep range, there is also a corresponding and significant stimulation of the muscles. This makes an opportunity for a fantastic training cycle. Your muscles will be ripe for the change and grow really fast. You want to use some common sense with the TUL high rep range though. You don’t need to do a super high repetition range and turn it into some type of aerobic movement. 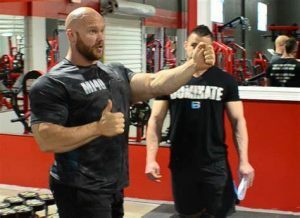 You simply need to double or triple your current repetition range and that will give you all the time under load you need for the next level of stimulation. Higher reps are a great change of pace for your workout and provide you a significant increase in your time under load. TUL training is much more effective because you can get a lot of returns from a short amount of training time. How can it be short if the time under load is longer? You don’t need as many sets and you don’t need as many exercises when you use TUL. So while the individual reps are much longer, the entire workout is shorter. You are in effect squeezing more effectiveness out of your training time, and with great results. This action bumps up the intensity massively. Trainer Ben Pakulski also points to time under tension as the vital factor for Hypertrophy (adding muscle size). “For years, I had been searching for the best way to overload my muscles each and every time I go in the gym. I know you can relate to those days when you worked “hard” but still feel like you could have done more. Leaving the gym feeling like there was more in the tank or maybe getting home and regretting not pushing harder?! 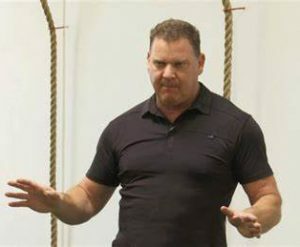 Ben has strategically incorporated this, and a few other KILLER techniques into his training that, if you try these yourself, will change your definition of “intensity”. If you enjoy pushing yourself past your mental barriers, this might be for you.